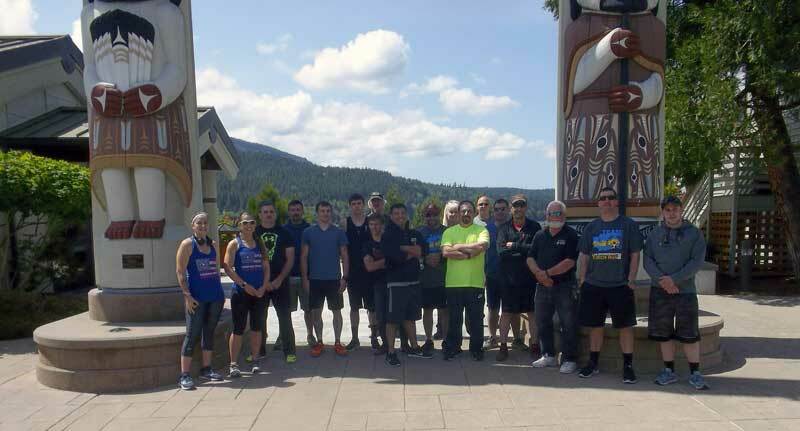 Dozens of Washington State Department of Corrections employees along with local police, sheriffs, firefighters, and others who work within law enforcement and first responder agencies participated in the 2018 Law Enforcement Torch Run. 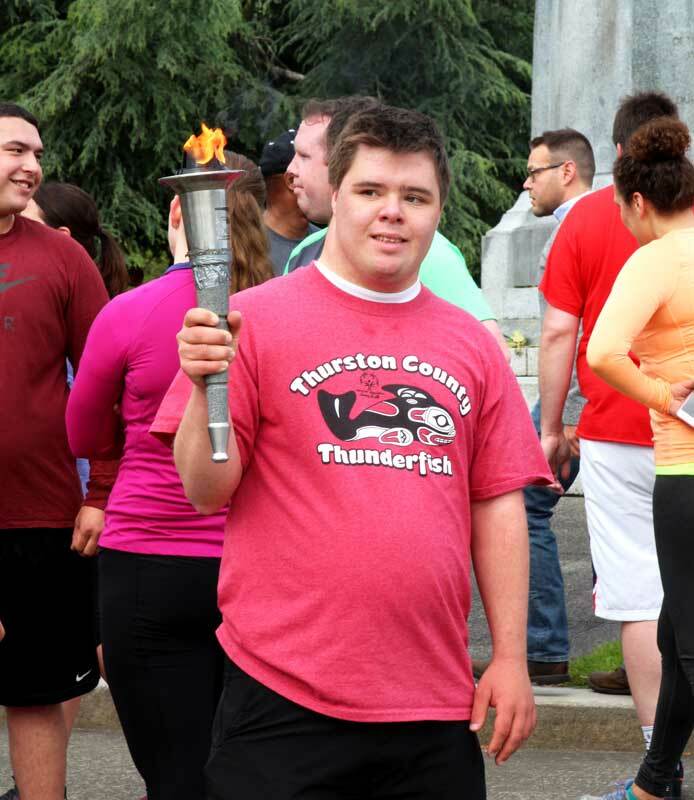 The annual event, which took place statewide May 30-June 1, 2018, raises money for Special Olympics Washington. Special Olympics Washington provides year-round sports training and athletic competition in a variety of Olympic-style sports for children and adults with intellectual disabilities. 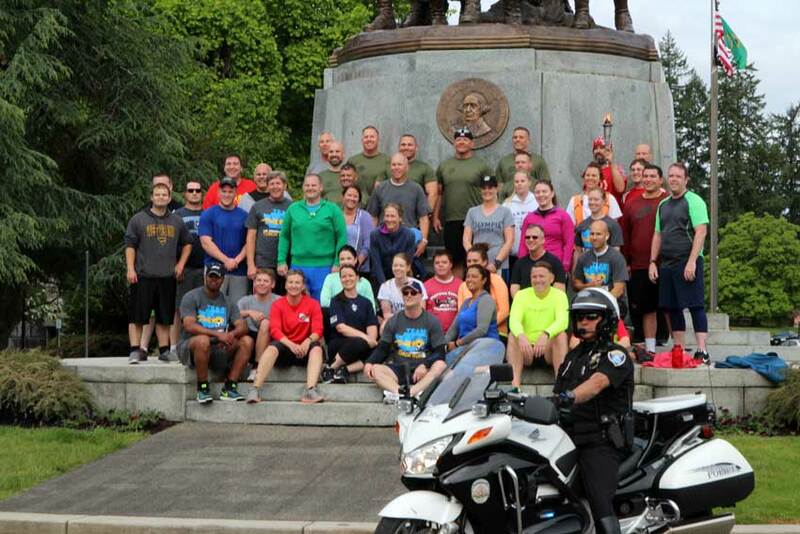 Approximately 2,000 law enforcement personnel participate in the run each year and raise more than half a million dollars for local programs. 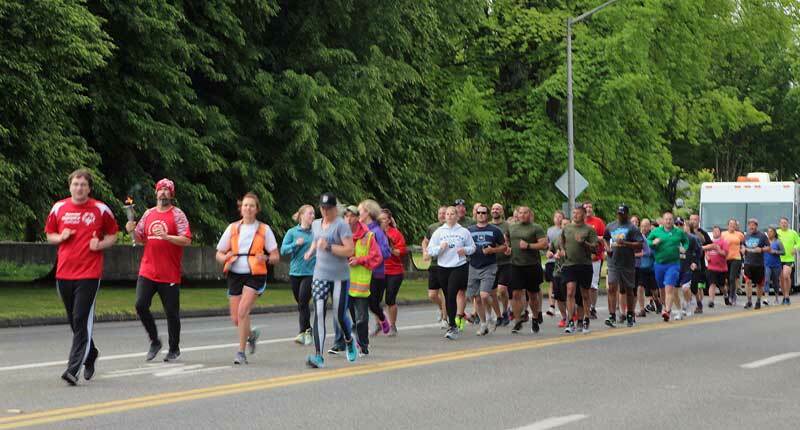 Runners, also known as “guardians of the flame,” carried the torch from county to county over the three-day event, which converged at Joint Base Lewis-McChord June 2, 2018 to coincide with the start of the annual Special Olympics Washington games. One of the department’s core values is to engage in positive community interactions. It’s also one of the reasons why employees participate in the event each year. Anyone can make a donation to Special Olympics Washington by visiting their website and clicking on the donate button. 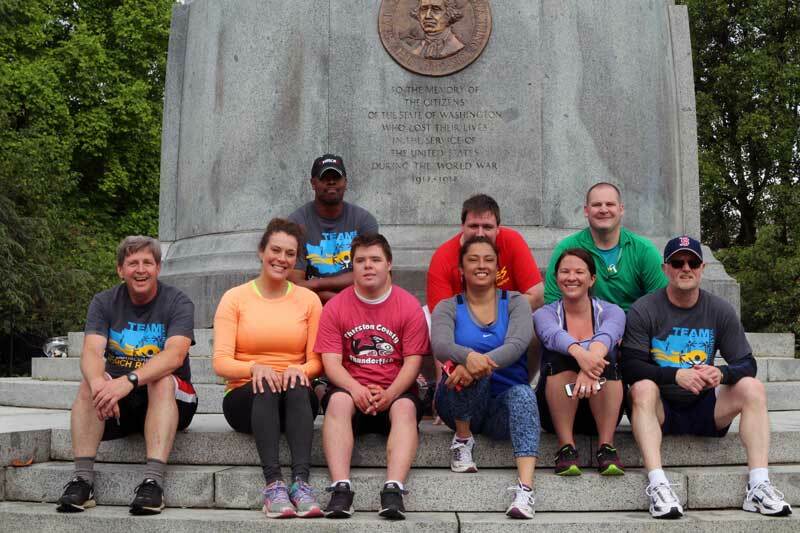 Special Olympics Washington is also a registered charity with the Washington Secretary of State’s Combined Fund Drive (CFD). The CFD is a workplace giving program that allows state employees to make monetary contributions to charities of their choice directly through payroll deductions. State employees can find more information about the CFD by clicking here.